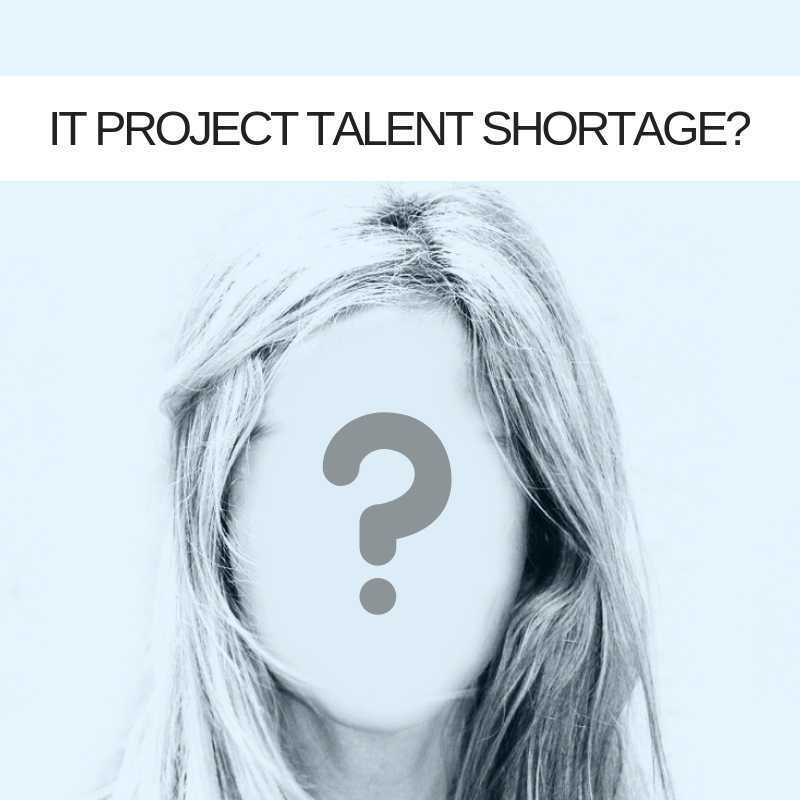 IT Project Talent Shortage. Is PMaaS Plugging The Gap? A quarter of digital leaders (25%) believe that their business has an IT Project Management talent shortage. In many ways this is good news, I mean, this suggests that three quarters don't have a shortage, right?! Actually, it's even better news than that! The same report back in 2015 suggested 34% of CIOs had an IT Project Management talent gap, a healthy nine-point move in the right direction is music to my ears! Increasingly though, IT Projects are linked to business strategy so the fact that 25% of CIOs report a shortage should still send a ripple of concern across the industry. The figures come from the recently released HARVEY NASH / KPMG CIO SURVEY 2018 and, as always, the survey of almost 4,000 digital leaders across 84 countries makes for interesting reading. Across IT as a whole, 65% of leaders report a lack of talent is holding their organisation back. Significantly, almost half (46%) now use outsourcing to access skills. Certainly, over the last four years, we have seen an increase in demand for and supply of Project Management as a Service (PMaaS) talent and resources. A vibrant services market could explain why the skills shortage, in Project Management at least, is trending down whereas across the wider industry over two-thirds report strategic delays caused by a lack of talent. To test this theory, I decided to look at some talent shortage areas as expressed to me by IT Project leaders and consider how the PMaaS market was used to fill such gaps. Many project managers are still super focussed on resource management and while it is important that people and resources are where they're meant to be, most strategic IT change projects demand greater emphasis on Project Managers to be in the thick of the decision-making process. For many projects, it is no longer enough for the PM to turn up and execute a plan, they have to understand the business case, the risks and how the goals of the business and those of the IT Project are linked. Rather than just facilitate projects they are actively a part of the decision-making process based on a firm understanding of the needs of the business. End to end project management services have certainly helped fill shortages here. When there is clarity of purpose, the right talent can be drafted in to efficiently execute change projects from initiation to delivery - BUT you have to make sure that your services partner gets to know your culture and your business needs. Many businesses are looking for greater transparency throughout the life cycle of a project - it is essential for more complex projects. I've seen a few examples recently where Project Managers have been super efficient at breaking down project tasks into manageable chunks but haven't also had an eye on the overall health of their project. Change initiatives, which many IT Projects are now, attract cynicism from change-resistant stakeholders and if you give the slightest sign that a project has veered off its long-term course - or you don't give feedback at all you can quickly lose their confidence. The ability to take a 'helicopter snapshot' of both the immediate and long-term health of a project is a strong trait of many working in the PMaaS sector. I suppose it comes from the nature of the work, when you are parachuted into a new environment you have to be able to make quick and accurate judgements and communicate your understanding and action plan. I've seen this scenario play out a couple of times where something is wrong with an IT Project but no-one flags it up. Either someone else will, or team members don't feel empowered to do it - I actually heard a project manager say that pressing the brake pedal was "above his pay grade". When an IT Project shows the first sign of a problem EVERYONE has the responsibility to bring it to a senior manager's attention - at least. 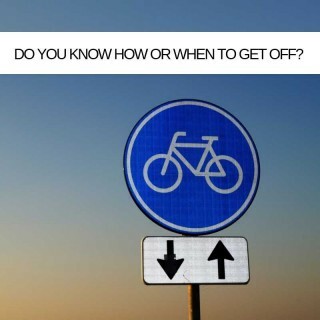 There is still WAY too much politeness and thinking that flagging up an issue makes you a trouble closer. Funny how talent hired through a PMaaS arrangement don't have these hang-ups, it's not that they don't care about hurting feelings or treading on toes it's just that they weren't hired to sugar coat issues - they were hired to deliver the project. If there's an obstacle standing the way they make sure that they get the attention of whoever can remove it! How organisations run projects has changed. Now that digital is at the core of most businesses, IT Projects are almost always business change projects. This usually requires a great deal of flexibility in approach - one size no longer fits all. Agile often allows teams to keep pace with organisational demand and has been deployed as the go-to, default methodology for many. To have it as the only trick up your sleeve though is short-sighted in the extreme. Project Managers who have a range of skills in their locker are increasingly in demand but often are thin on the ground. PMaaS provides this in spades! In the same way that travel broadens the mind, exposure to many methodologies and approaches organically grows a Project Manager's response options. A CIO I know doesn't measure success just on how near project delivery is to the promised date or how close it is to the forecast budget. She believes stakeholder satisfaction is more valuable than these traditional metrics - so a project that delivers late and is a tad over budget but which delivers business benefits for all stakeholders (end users, customers, etc) is considered more successful than one that comes home on time and on budget but has a neutral effect on the business. She particularly prioritises customers - the rest of the business is very focused on customer requirements so why shouldn't IT Project Management? "Our competitive edge comes from our ability to identify an opportunity and quickly deliver IT Projects that monetise it," she says, "finding Project Managers who have the ability to spot such opportunities and quickly act can be tricky." Having identified this business need, your IT Project Management as a Service partner can help by supplying exactly the right resources that you need – when you and for as long as you need them. As an exponent of PMaaS, I have been banging this drum for many years - the sector really does have a solution for most IT Project deficiencies. Now that almost half of leaders are outsourcing resources and at the same time talent shortages are trending down, it's not a huge leap to imagine that the two are connected. Take the PMaaS challenge - if you have a shortage anywhere in your portfolio - PMaaS will have the answer. Project Management Should you outsource?